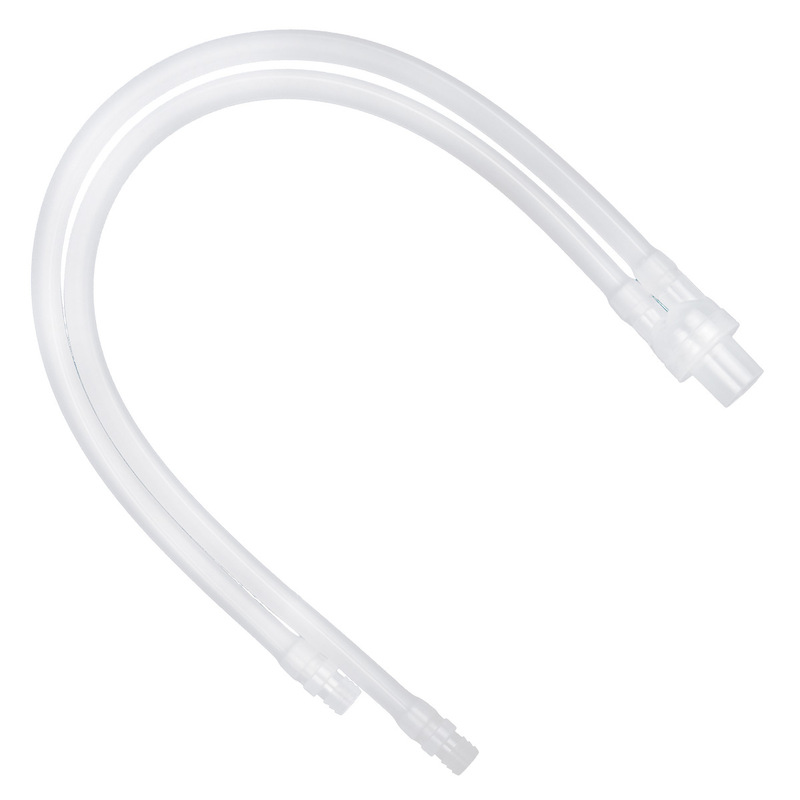 This is the replacement tubing system with swivel adapter for all NasalAire II masks. It does not include a prong/pillow or any headgear straps. It came quicker than they said, was exactly what we expected so no complaints. Happy to have the fast service again for this cpap part. I can't get them any closer to home so I appreciate what is done on your part. Good product. I didn't need any other pieces, so I am relieved I can buy just the plastic tubing. The tubing is strong and flexible, and the nose piece fits well. I've been using this mask type/brand since 2003 and there is nothing in the market as functional and non-intrusive as the Nasal Ayre II. 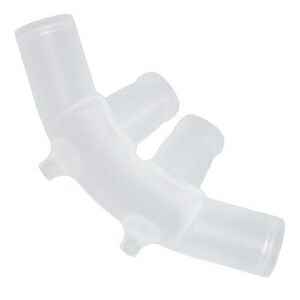 Recently the tubing starts to kink like a garden hose thereby blocking the air flow. I am going to change the type or brand of mask I use because of this. I have no one to turn to for my cpap Nasal-Aire II supplies. Absolutely no one else out there carries this. 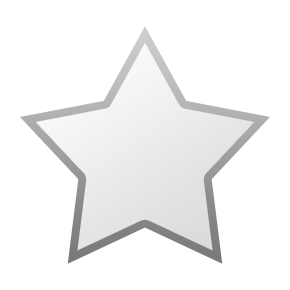 I will always give cpapxchange a 5 star rating. I would be out of luck totally without them. THANK YOU!!!!!! 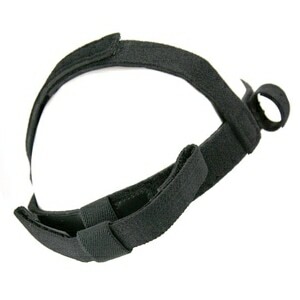 This in my opinion is the best option for a CPAP mask. And this product at CPAP Exchange is every bit as good as my original equipment. Good product - fast shipping. I love the super fast service I get. 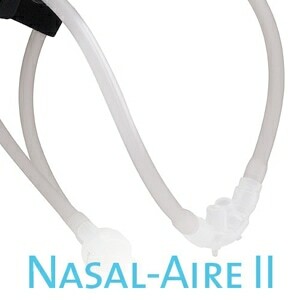 The Nasal-Aire ll is the very best and easiest to use mask. It makes sleeping a pleasure again. The service getting the product is always as expected, fast and efficient. Perhaps you should consider selling only the tubing as a replacement as the swivel never goes bad. The tubing needs replace on a constant basis. The charge could be reduced for all customers if you seperated the two products. Tubing was as original and arrived on the day they said it would. I had specified 2 day delivery. But that apparently didn't start over weekend.